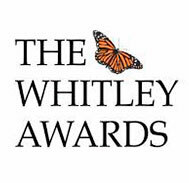 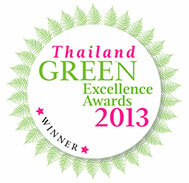 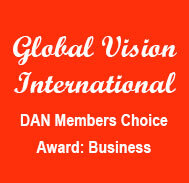 In 2012 we were selected by public nomination for the DAN Member’s Choice Award for International Business. 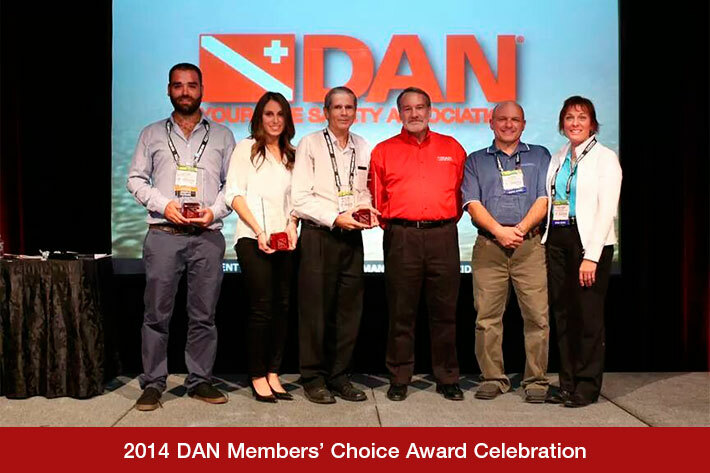 The community felt we had demonstrated remarkable and commendable dedication to establishing a culture of dive safety. 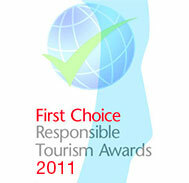 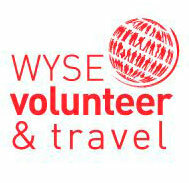 GVI Fiji won the best Volunteer and Project Award.